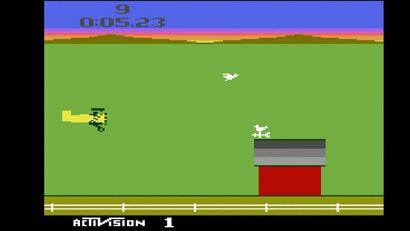 A speedrunner using a glitch never performed on consoles has set a new record time in the Atari 2600 game Barnstorming. The glitch creates a new speedrun category for the game, whose scores were once held by the controversial video game player Todd Rogers. 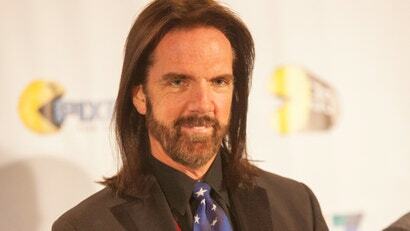 Guinness World Records will remove Billy Mitchell's Donkey Kong scores, as well as his records for Pac-Man, from their database following Mitchell's disqualification from the Twin Galaxies leaderboards yesterday. 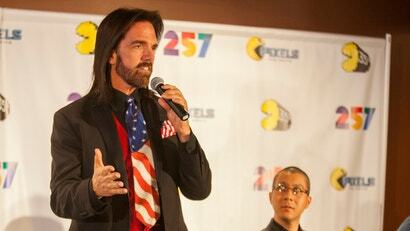 Controversial arcade game player Billy Mitchell's record scores have been removed from the Twin Galaxies leaderboards following a dispute earlier this year that many were performed using an arcade emulator. The ruling, which comes after a lengthy arbitration process, also bans Mitchell from further participation on the leaderboards, bringing an end to the King of Kong star's high-score glory. 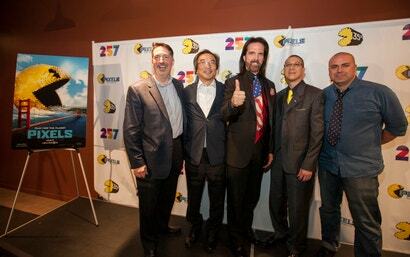 The Guinness Book of World Records has confirmed to Kotaku that it has removed Todd Rogers' record Dragster high score from its database, as well as his record for the longest-standing video game high score, following Rogers' disqualification from the Twin Galaxies scoreboards yesterday. In 1982, video game score-chaser Todd Rogers supposedly set a world record time of 5.51 seconds in the Atari 2600 racing game Dragster. Last year, speedrunners called that score into question. 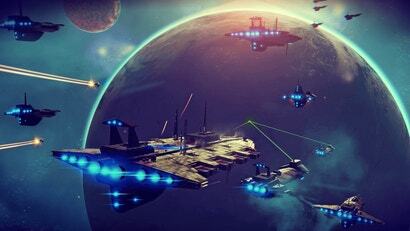 After a lengthy arbitration process, Rogers' score was removed from Twin Galaxies, an organisation that tracks video game records and high scores. 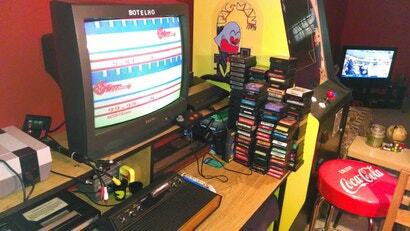 The current world record for the Atari 2600 racing game Dragster is 5.51 seconds. Thirty-five years after it was set, nobody has beaten or even tied it on official leaderboards. 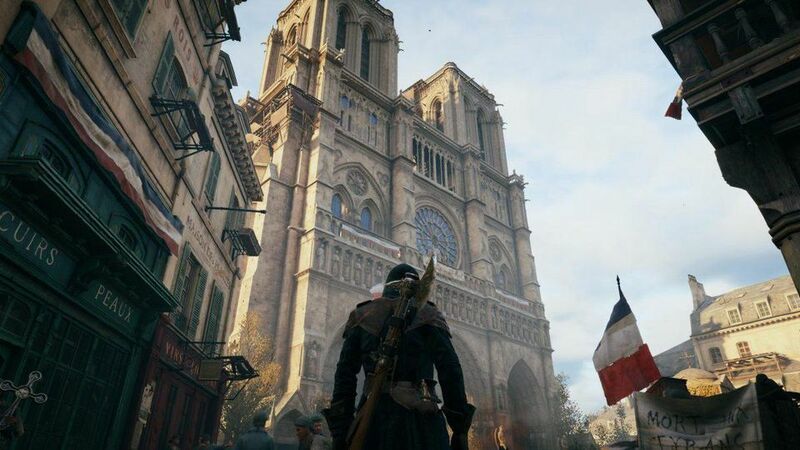 One speedrunner who has examined the game's inner workings believes that world record to be impossible, but the game's creator thinks it's legitimate. 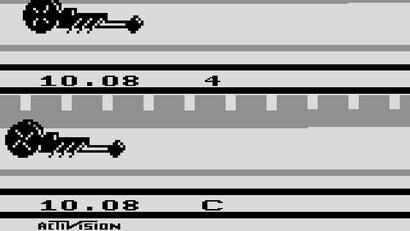 For now, the Dragster record is one of the great unsolved mysteries of the golden age of video games.